What do people living in George Town have for breakfast? Is there any particular type of food, just like the signature soybean milk and fried dough stick that they have in Hong Kong? 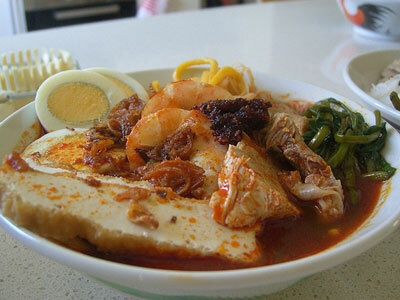 What do Penangites like to have for breakfast in general? Also a city with good food needs a good dentist to keep their teeth healthy, they have one of the most Advanced Dentistry services.